MiO Energy is a flavored liquid water enhancer from MiO. Unlike the original MiO water enhancer, MiO Energy contains ingredients to help reduce fatigue and promote alertness, including 60mg. 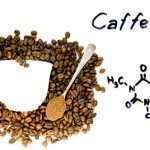 of caffeine per 8 fl oz. serving, and around 10% of your recommended Daily Value of B3, B6, and B12 Vitamins. MiO Energy is available in the following flavors: Green Thunder, Black Cherry, Wicked Blue Citrus, Tropical Fusion, Strawberry Pineapple Smash, Acai Berry Storm, Iced Vanilla Java, and Iced Mocha Java. Soda, also referred to as soda pop, pop, a soft drink, or tonic, is a non-alcoholic beverage made of carbonated water, sugar or an artificial sweetener, and flavoring. It is typically served cold or over ice. 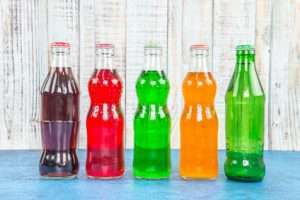 The most popular flavors of soda today include cola, lemon-lime, root beer, orange, and ginger ale. The history of soda is actually pretty interesting, telling a story about how people and beverages have changed over the years.